493 Shimotaga, Atami city, Shizuoka Pref. We made a bulk booking at this Onsen Hotel for the night of 26th September. Entry form and other details will be sent around March 2015. As the date is fixed, please mark the event on your calendar 2015. looking forward to meeting all at the Mugairyu Taikai 2015. 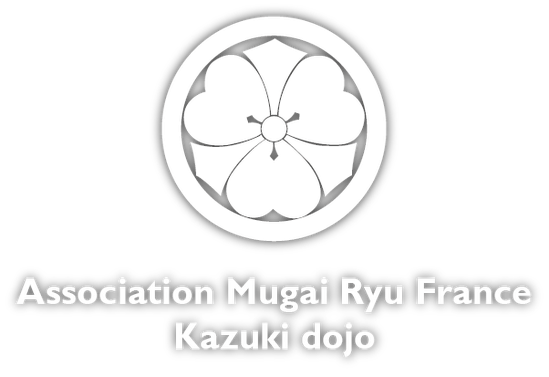 - Saturday, 27 September 2014 Pre-Taikai event : 13:00 - 17:00 Mugairyu Workshop by the 16th Soke Konishi Misakazu sensei and grading test.